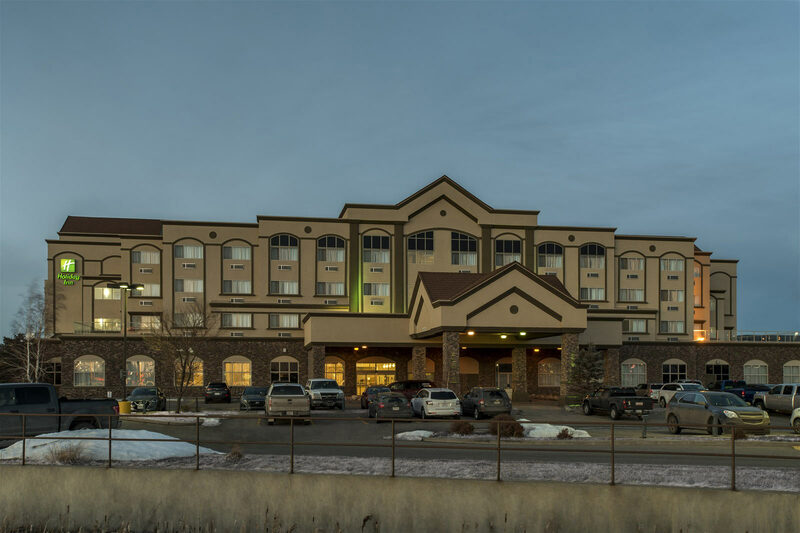 The name Holiday Inn shines like a beacon in the minds of travellers everywhere. 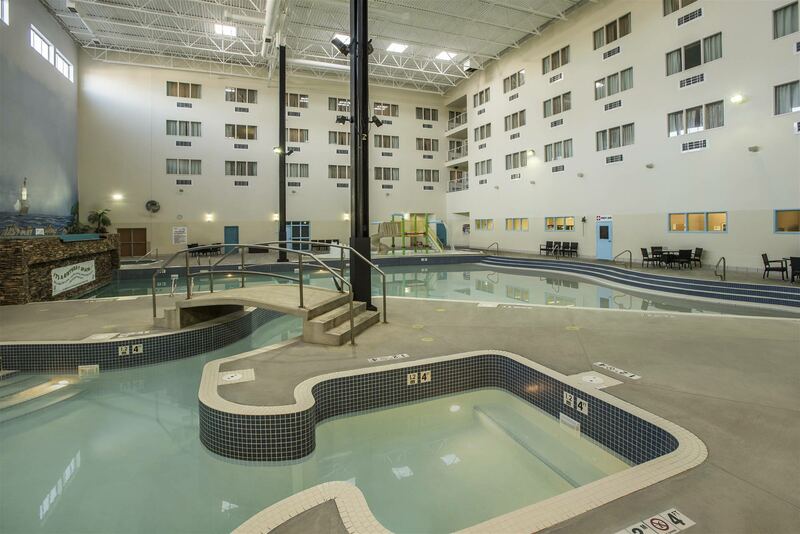 No matter where you roam, you can always find a Holiday Inn and you always know you’ll be glad you did. 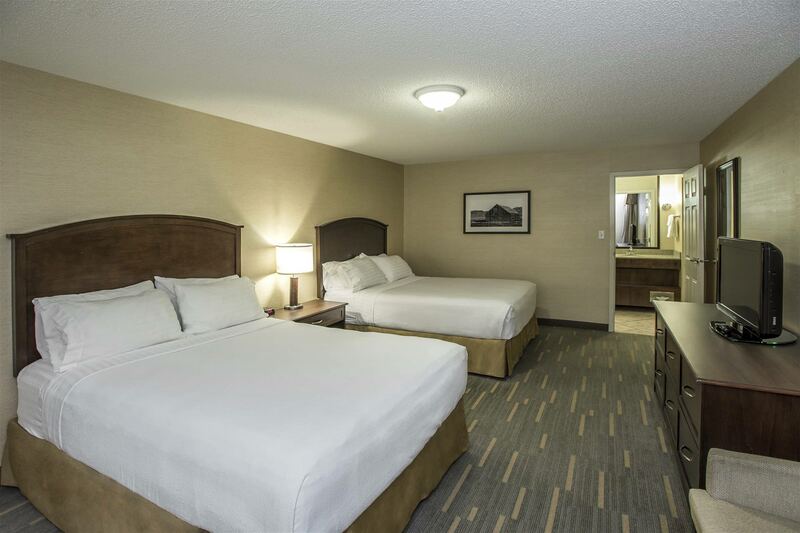 Consistently comfortable, clean, and exceptionally well appointed, Holiday Inn hotels are a number one choice of vacationers the world over. 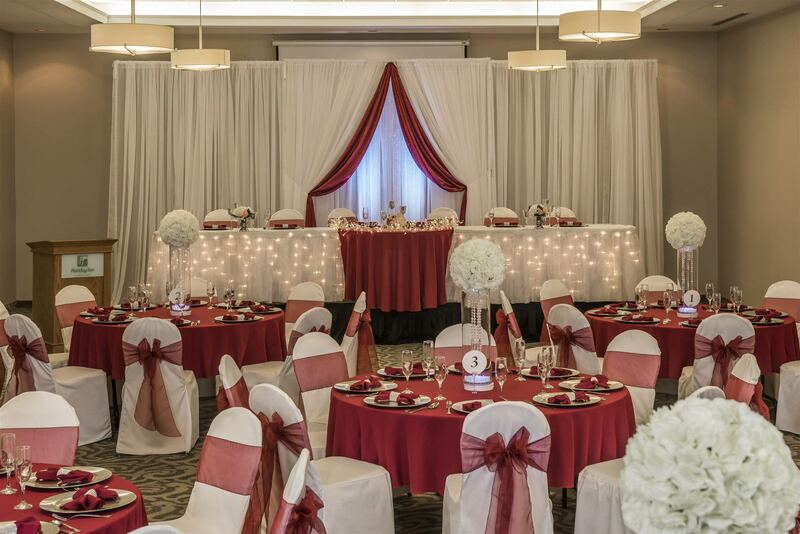 The Lethbridge location is a shining example of Holiday Inn excellence. Completely renovated in 2011, we have received the Housekeeping Award each year since 2011 and received the IHG Hotel Safety Award in 2013. 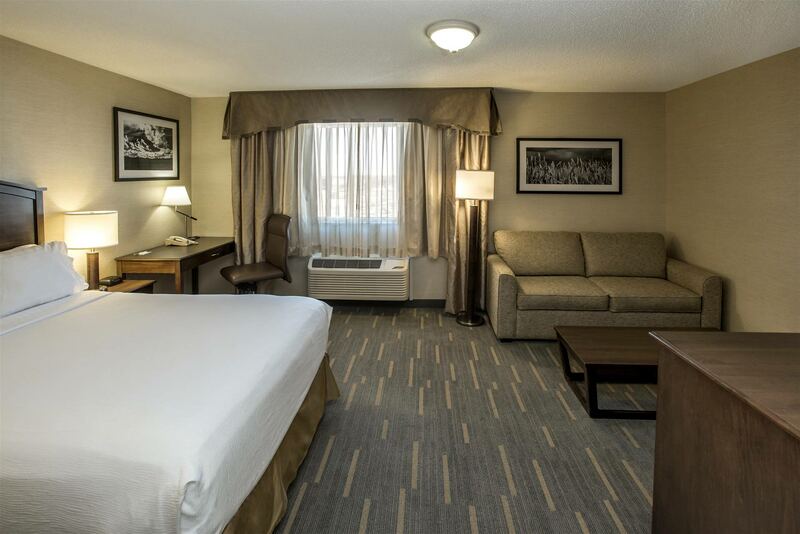 Guests enjoy quick access to great attractions such as The Galt Museum, Head Smashed in Buffalo Jump, Writing on Stone Provincial Park, and Fort Whoop Up National Historic Site. 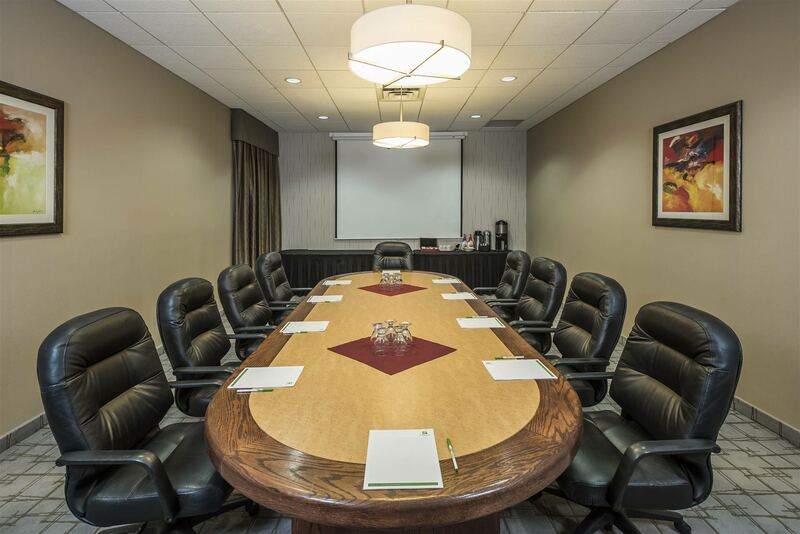 At Holiday Inn Lethbridge, the best of southern Alberta is at your doorstep. Inside there are plenty of other ways to enjoy your stay. 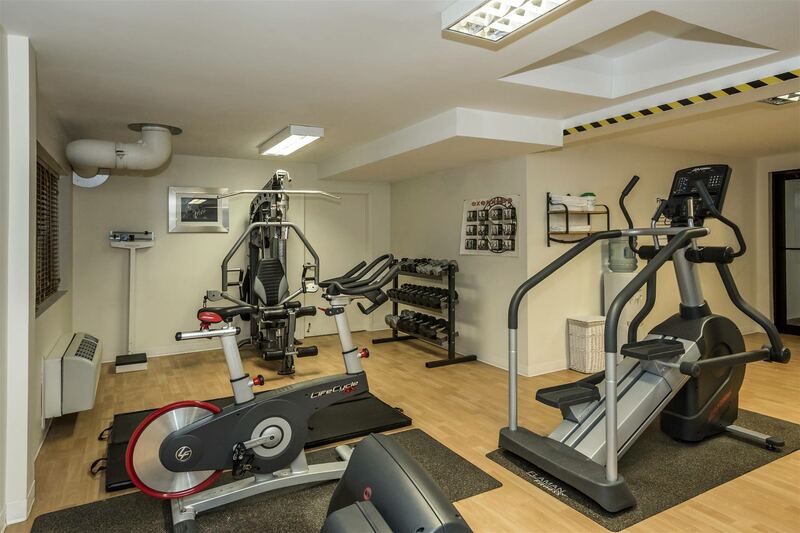 Guests have complimentary access to the hotel's 12,000 sq ft indoor water park and wave pool, use of an extensive fitness centre, a 24-hour business centre, and free wireless high-speed Internet. 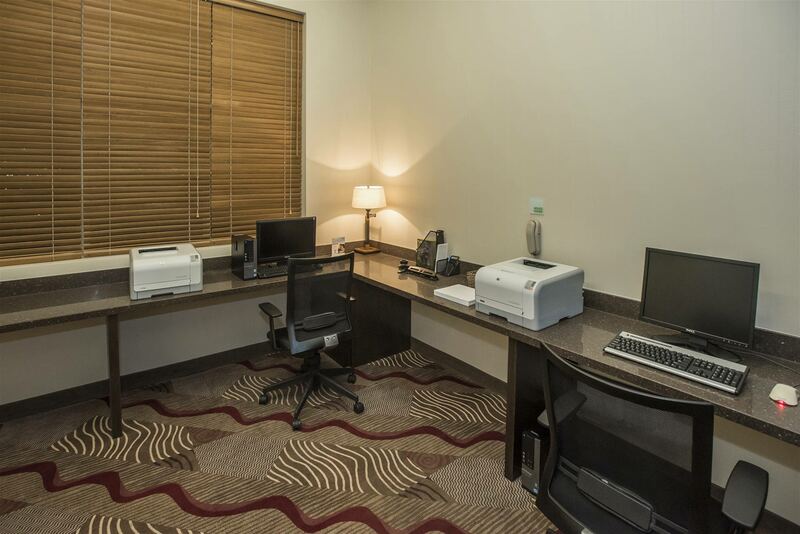 Each spacious guest room includes a fridge, microwave and Keurig coffee maker. You won’t have to venture far for a great meal either. MR MIKES Steakhouse Casual, the hotel's on-site restaurant, serves breakfast, lunch and dinner, and provides quick room service as well. 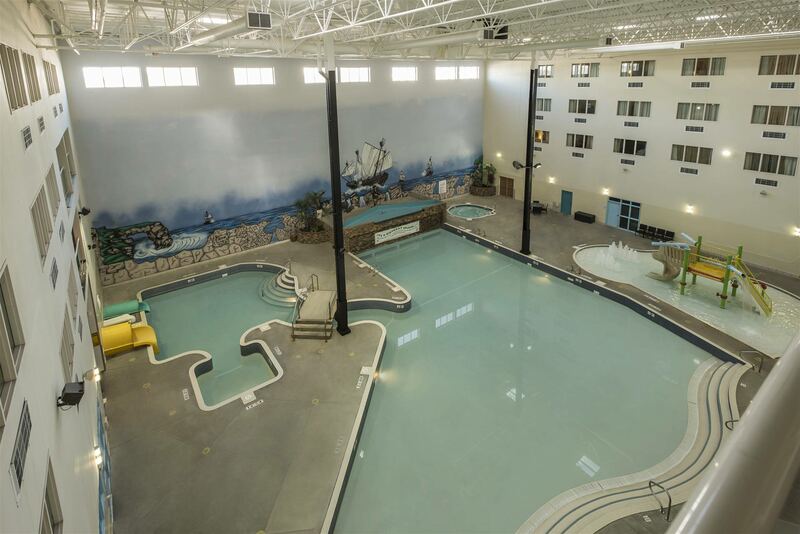 Check out the Mariner’s Cove Water Park & Wave Pool at Holiday Inn Lethbridge!